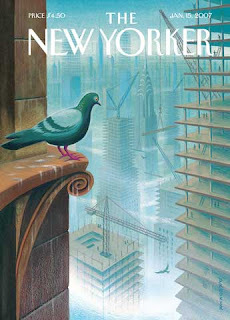 Ananka's Diary: Who's Stealing New York's Pigeons? Awww... even thought I don't like pidgens, that's not right. the eating part is so gross!!!!!!!!! Anonymous above, where do you find this stuf? You're asking me? I just read a lot, I guess. But stuff like this is pretty easy to find. There are weird things happening all the time. I try to keep my eyes open.